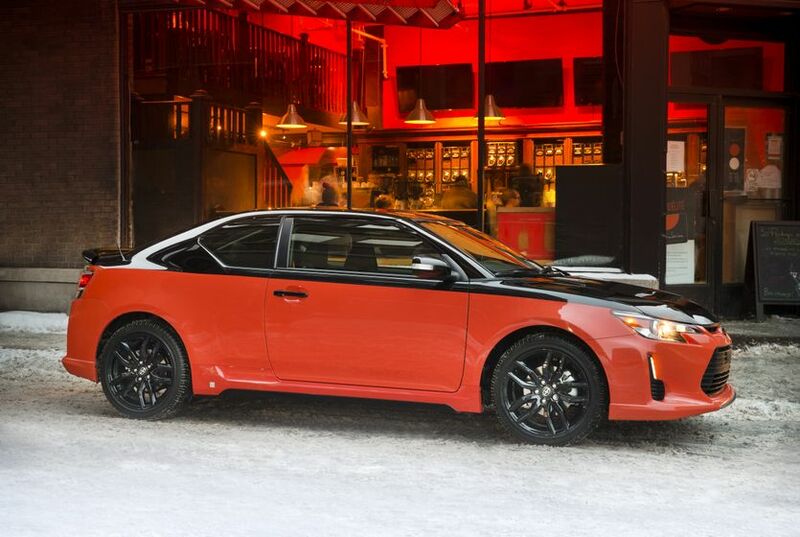 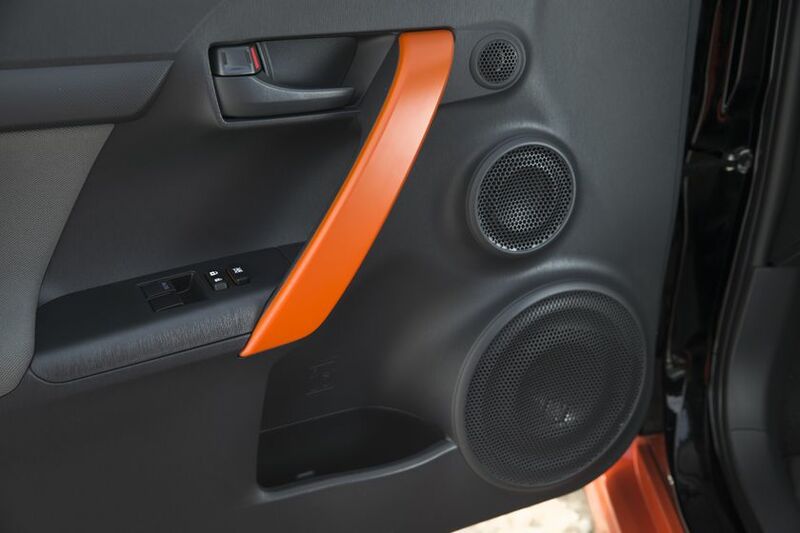 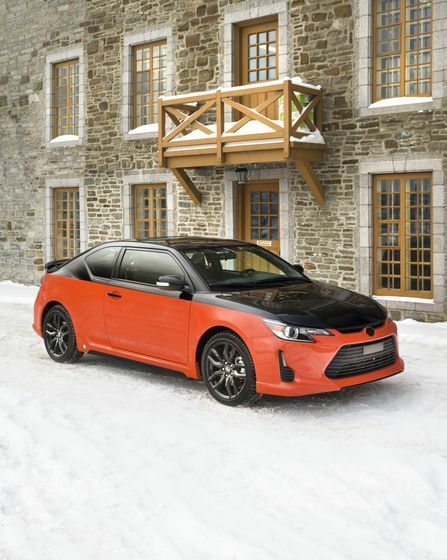 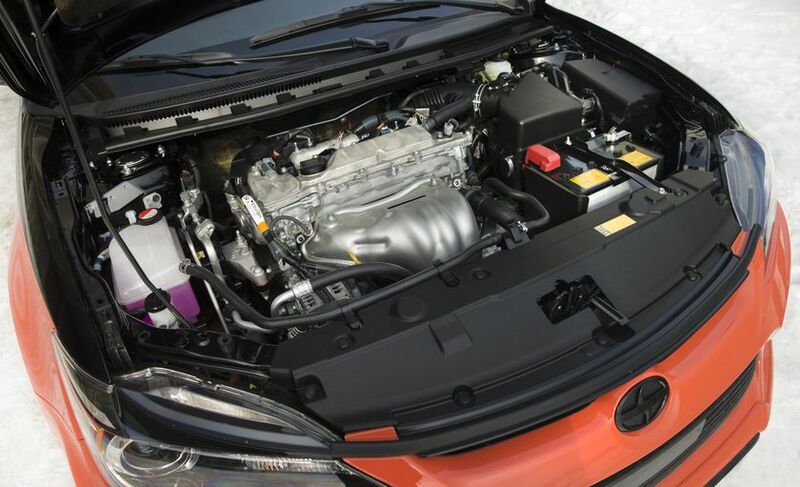 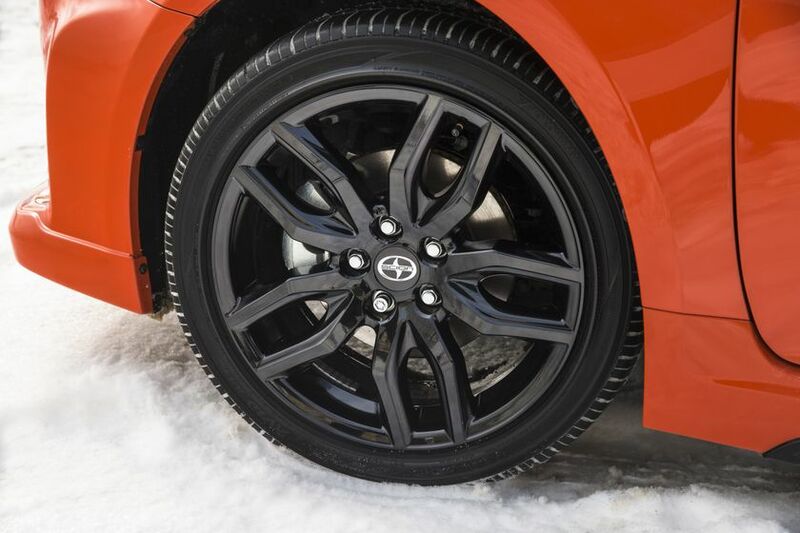 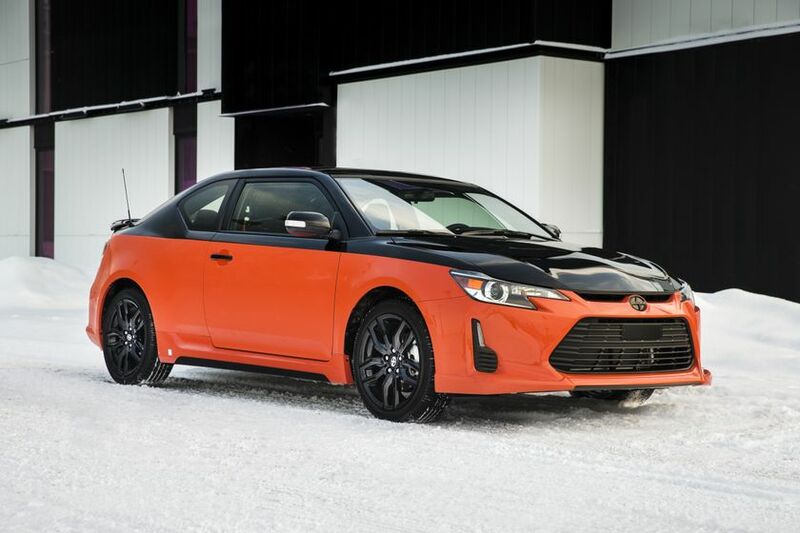 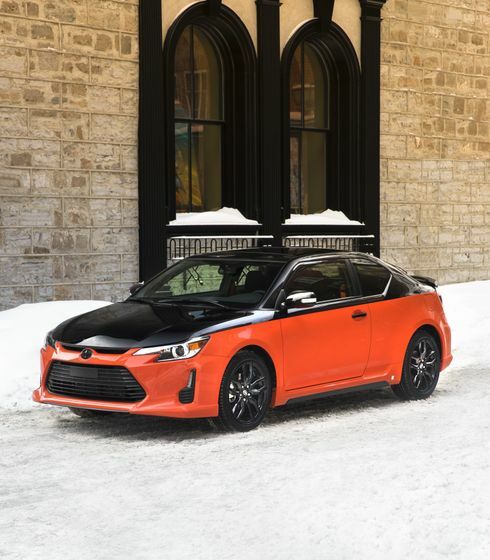 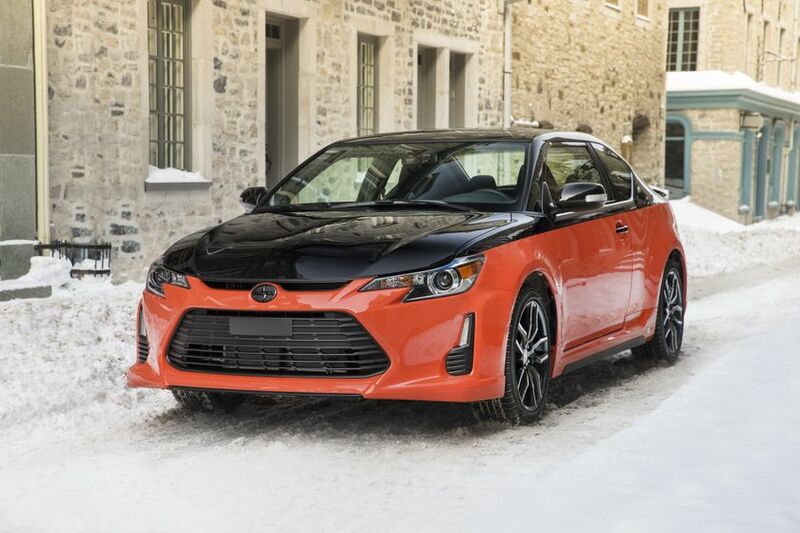 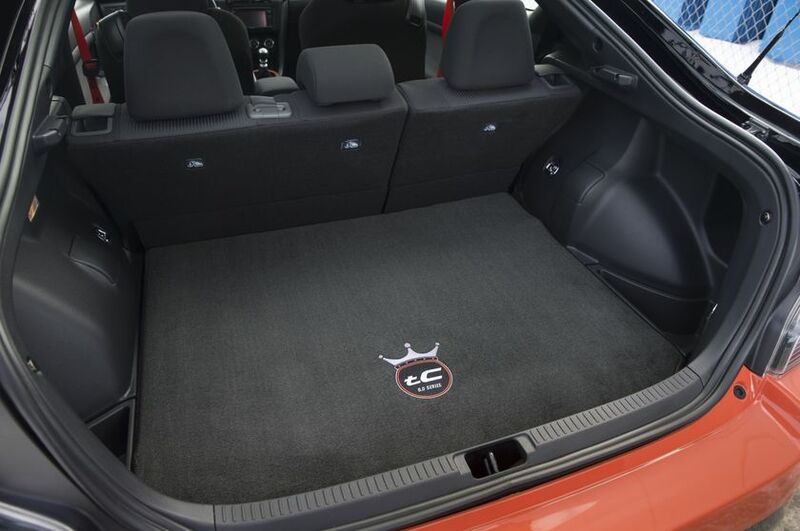 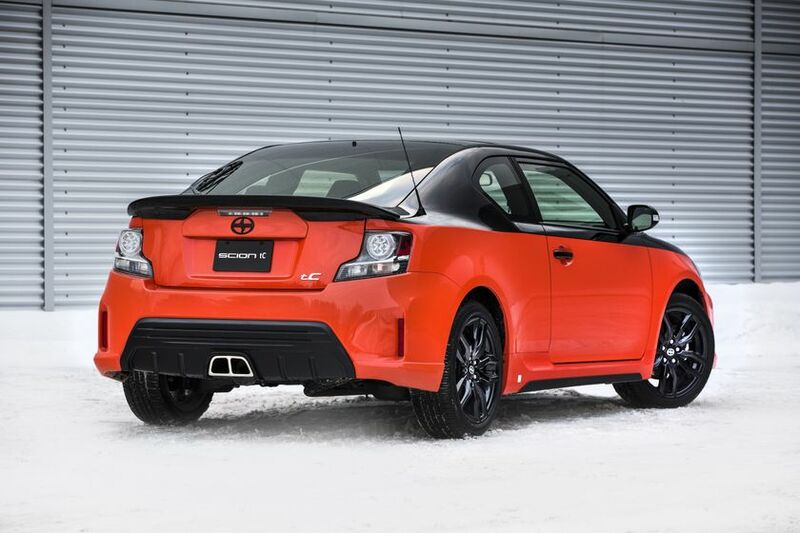 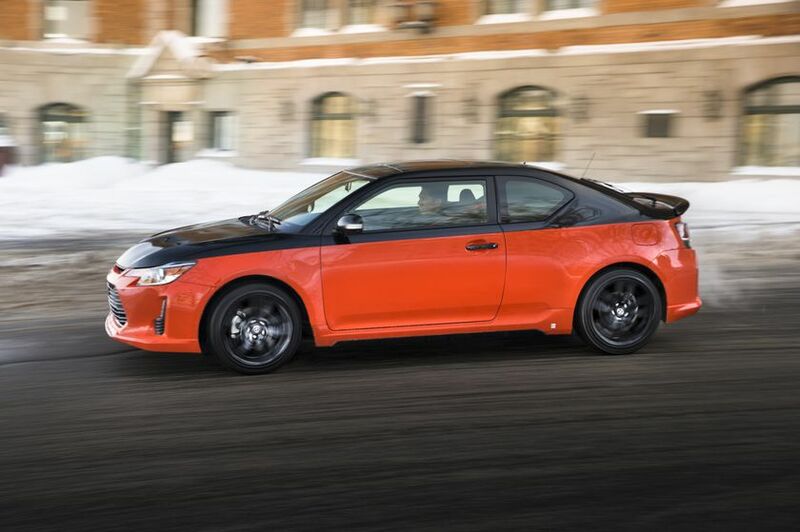 (QUÉBEC CITY, QC – March 2, 2015) Stand out from the crowd and make a bold statement with the distinctive magma orange and black 2015 Scion tC Release Series 9.0. 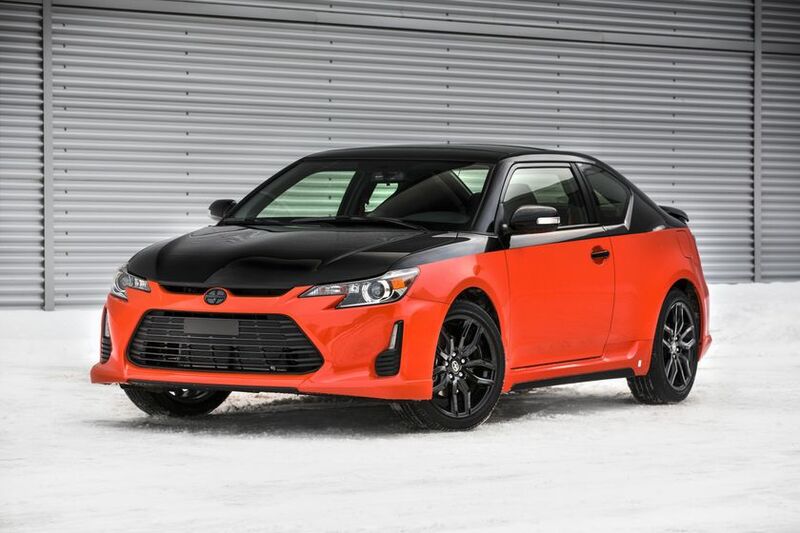 Scion and legendary car customizer Jeremy Lookofsky of Cartel Customs paired up to create the all new exclusive two-toned ride. 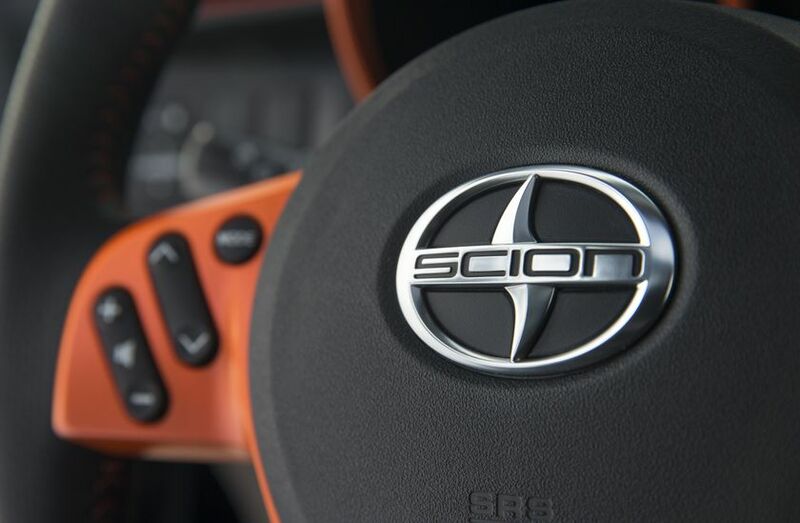 The new model combines Scion’s legendary “style plus substance” reputation and is based on a concept car developed for custom car shows. 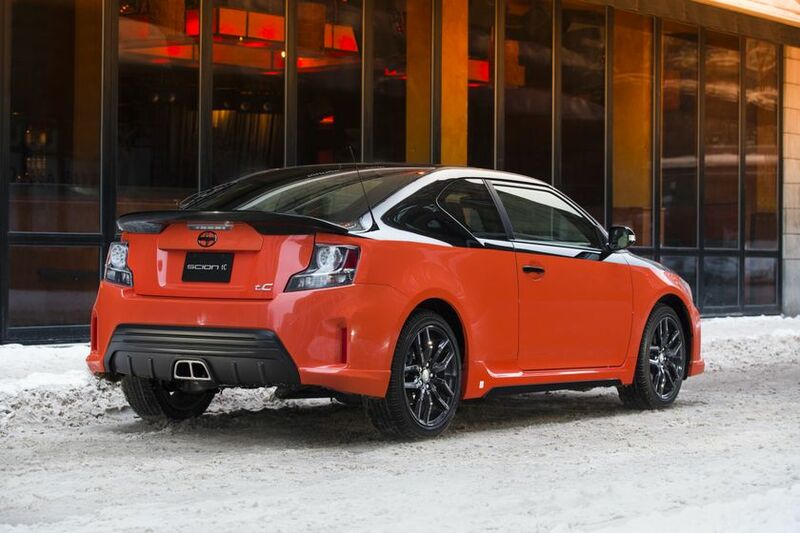 Just 100 of these special-edition models will be available for sale across Canada. 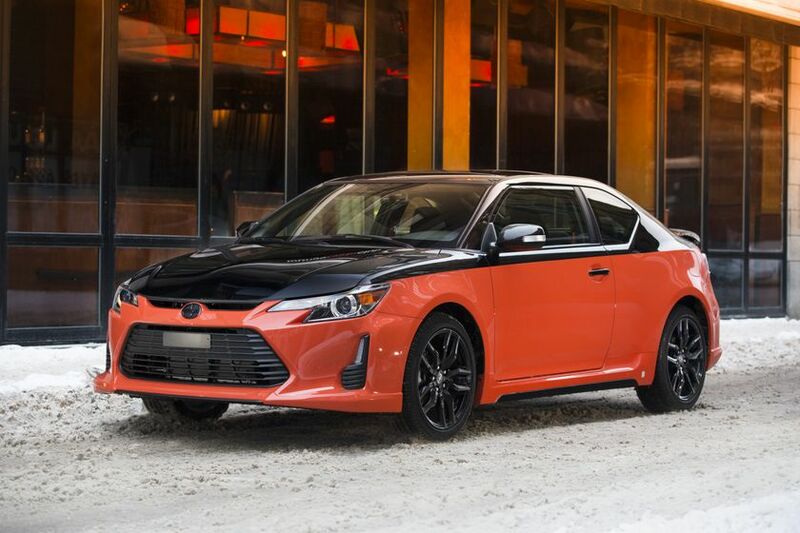 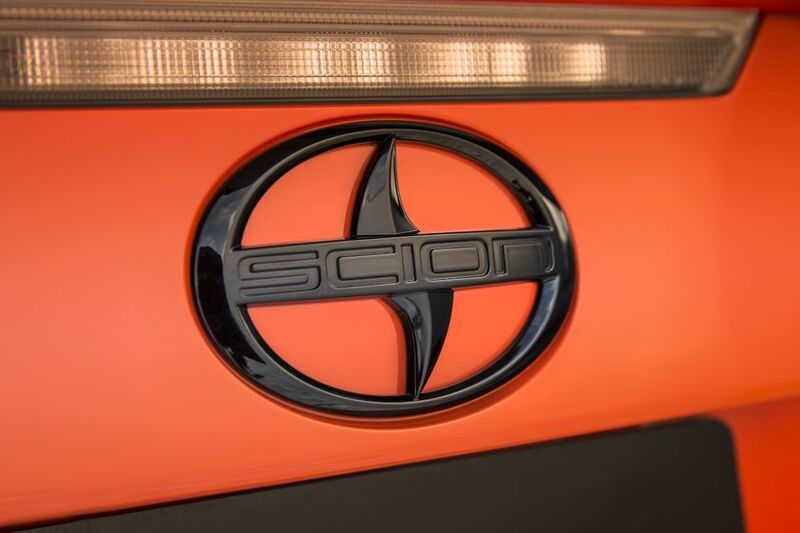 This is the first Scion Release Series vehicle with a two-tone exterior – a blistering magma orange paired with sleek black. 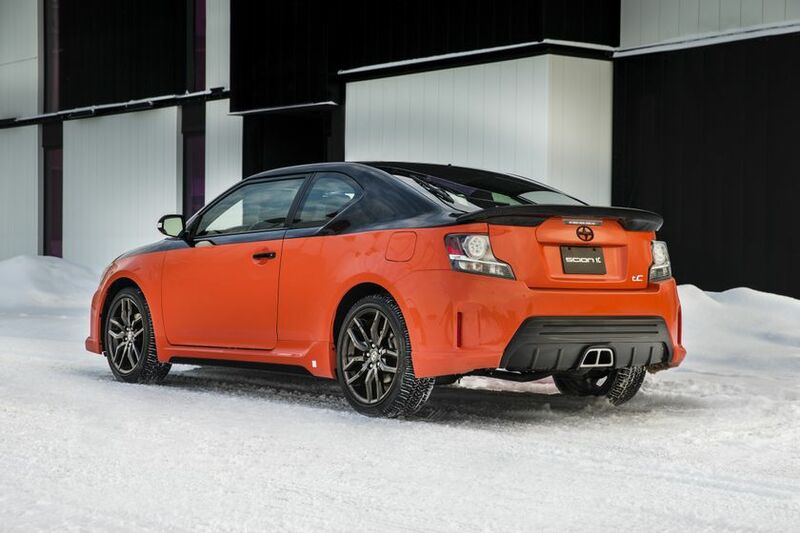 Designed to appeal to drivers who feel at home both on the show floor and the open road, the Scion tC Release Series 9.0 features a centre exhaust, Cartel Customs-designed aero kit, high profile rear spoiler, blacked out badging, and eye-catching black alloy wheels. 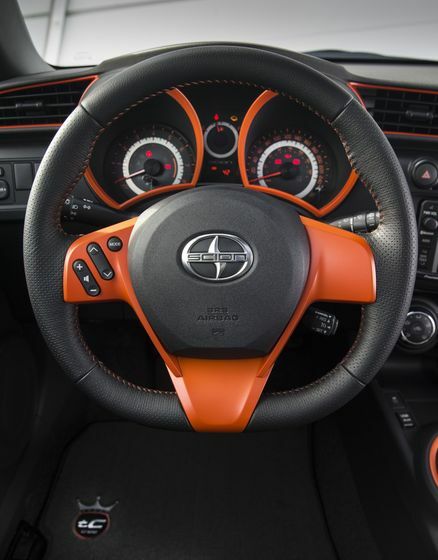 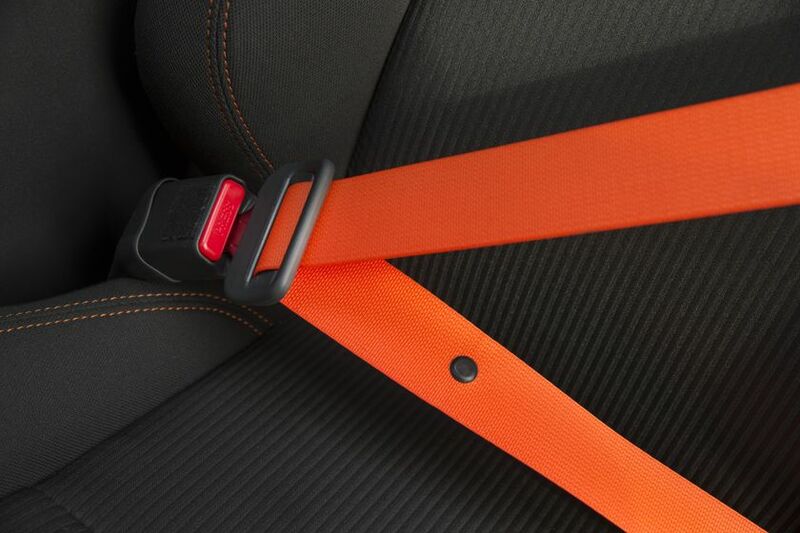 Inside, this limited coupe is all about the exotic orange: orange front seat belts and orange stitching woven throughout the interior show off the tC’s quality and design. 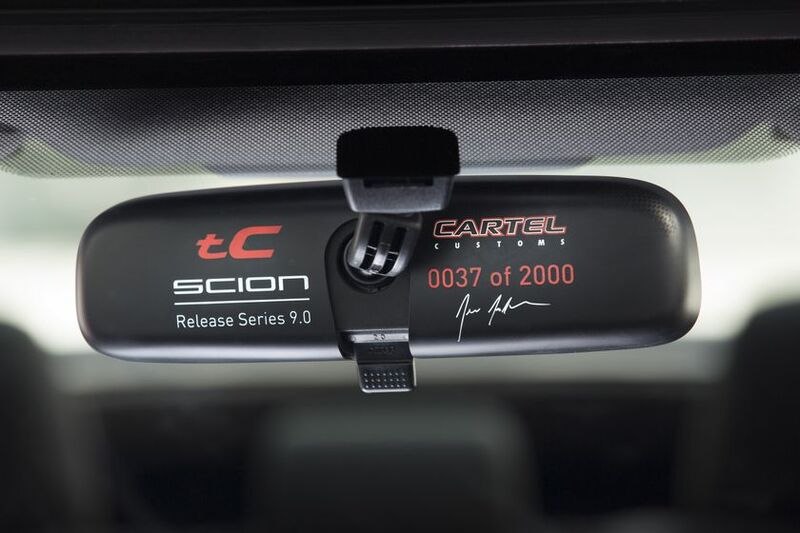 This is also the first Release Series vehicle with an externally facing Release Series numbering badge – located on the back of the rear-view mirror. 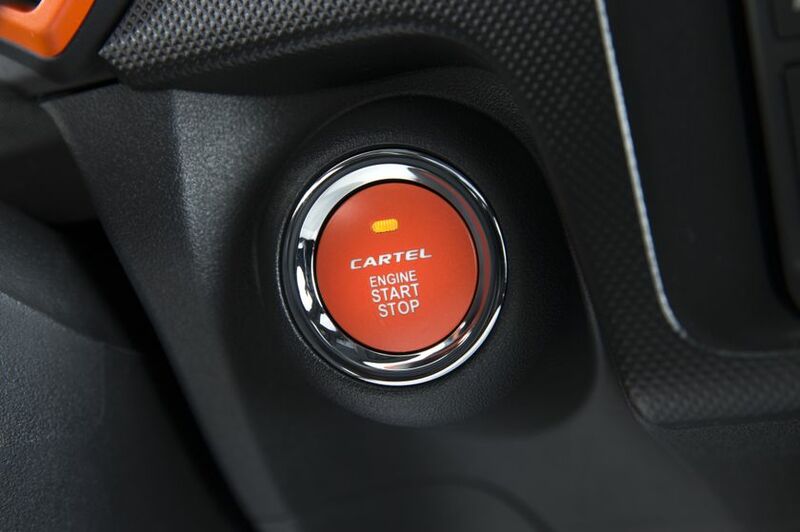 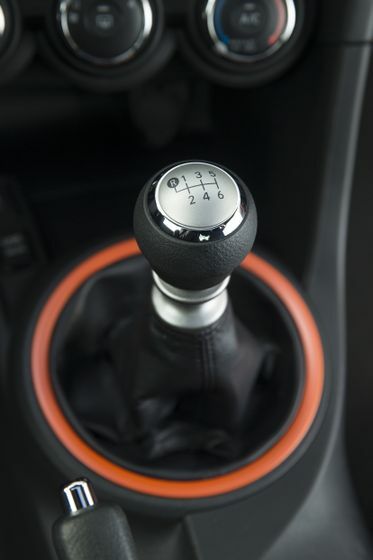 The release series 9.0 vehicles come with either a six-speed manual or automatic transmission with paddle shifters and Dynamic Rev Management technology. 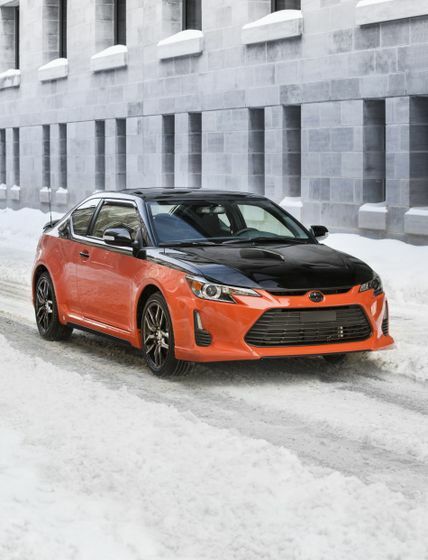 The manufacturer’s suggested retail price (MSRP) is $25,980 for the manual transmission and $27,280 for the automatic transmission. 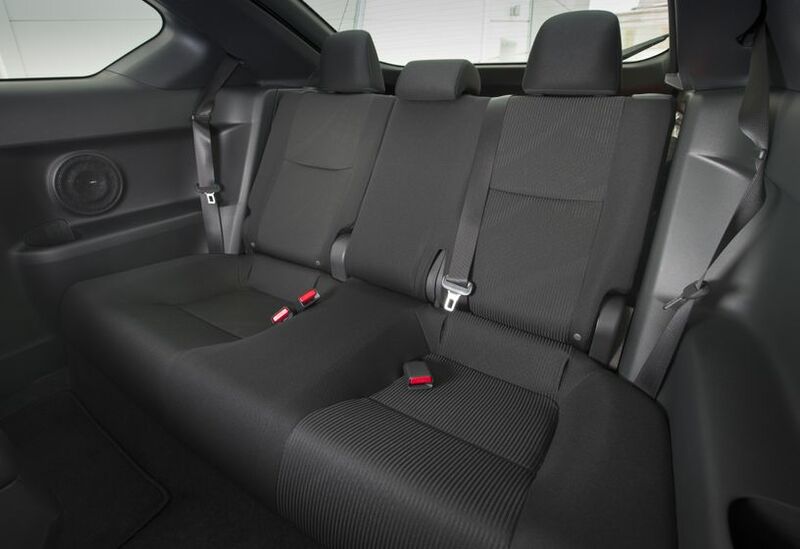 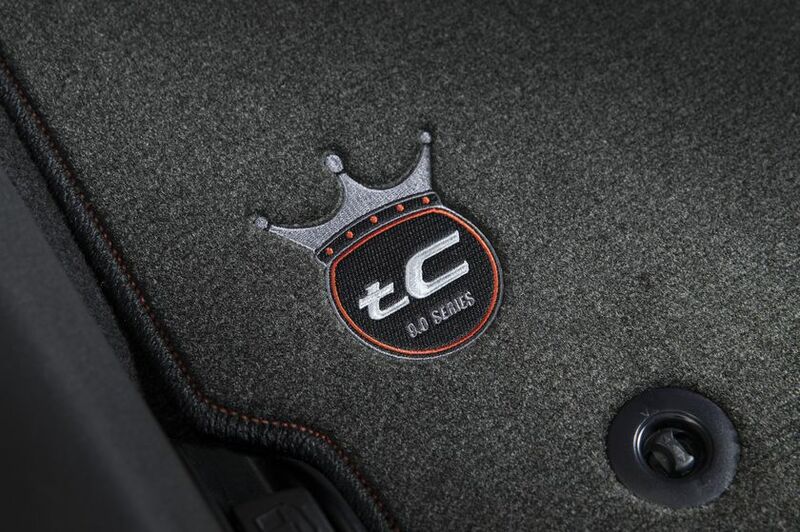 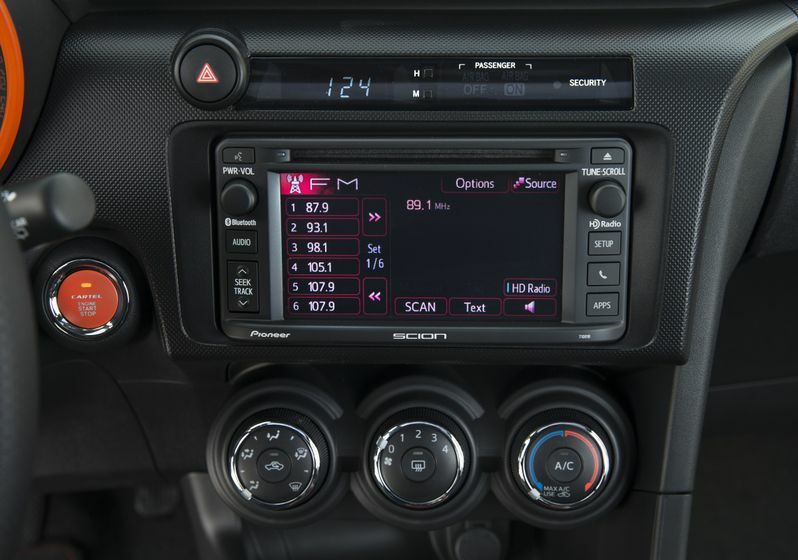 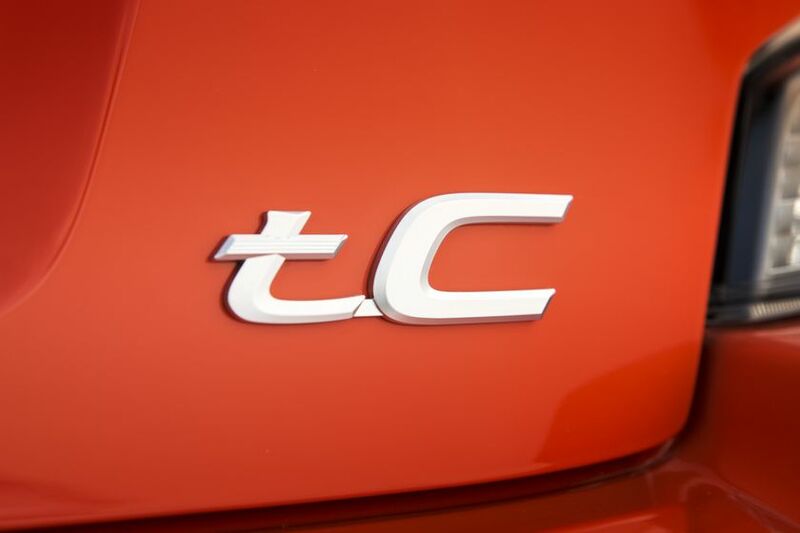 For more information about the tC Release Series 9.0, visit, scion.ca/tcrs9.0.